We are people dedicated to service; service to our families, service to our clients and service to our communities…pretty much in that order. We are exceedingly grateful for our client relationships and the many successes we have enjoyed together. 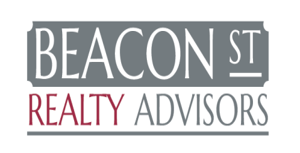 Mitchell Jacoby is a Principal and Co-Founder of Beacon Street Realty Advisors. He has over 25 years of commercial real estate experience. He focuses solely on advising tenant clients in their office and industrial space needs across North America. These companies include venture-backed start-ups to Fortune 100 businesses with global real estate portfolios. 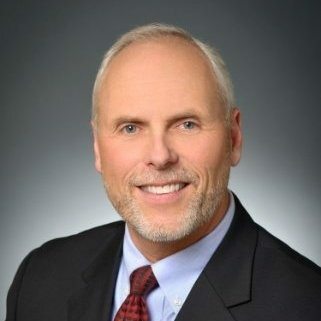 Mitch has significant expertise in strategic location planning across North America for a variety of industries including contact centers, healthcare, medical devices, manufacturing and financial services. He advises corporate clients on demographics, labor analysis, workforce strategy and incentives identification across the U.S. and Canada. Music calms Mitch’s soul as he plays guitar and keyboard in his spare time. He enjoys fine wine and cooking, as well as mountain biking. Also fluent in French and Finnish, Mitch can get by in English. Clark University, Bachelor of Arts with a double major in Government and French. Hank Amabile is a Principal and Co-Founder of Beacon Street Realty Advisors. He is an experienced market leader in the commercial real estate industry based in Boston. Hank has specific expertise in management and delivery of strategic and tactical real estate services for corporate users both locally and nationally. He focuses solely on servicing tenant clients from start-up to Fortune 100 corporations. 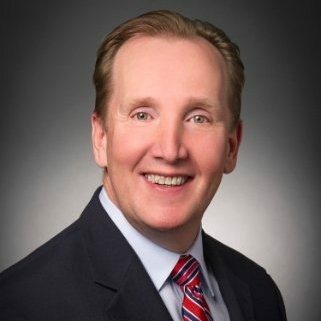 Unique to Hank’s background is management of worldwide strategic real estate efforts across a 43,000,000 square foot real estate portfolio. Extensive experience in development and management of computer-based real estate information systems, as well as corporate real estate growth and consolidation programs. Hank is into anything with speed whether it’s car racing or skiing on snow and water. He’s also an outdoorsman and loves hiking, hunting, camping and teaching kids and grandkids to love all of the above. Hank has completed numerous build-to-suit development projects, including The Gillette Company in the development of their 700,000 square foot distribution center located in Devens, Massachusetts.